"World Music pioneer and producer Verna Gillis made these classic Lyrichord field recordings during her landmark recording trip to Kashmir in 1972. Kashmir, the land wedged between China, Pakistan and India, was the ancient route for Buddhists coming from India and Afghanistan en route to China. The music on this recording was all recorded on a houseboat on the waters of Lake Dal. 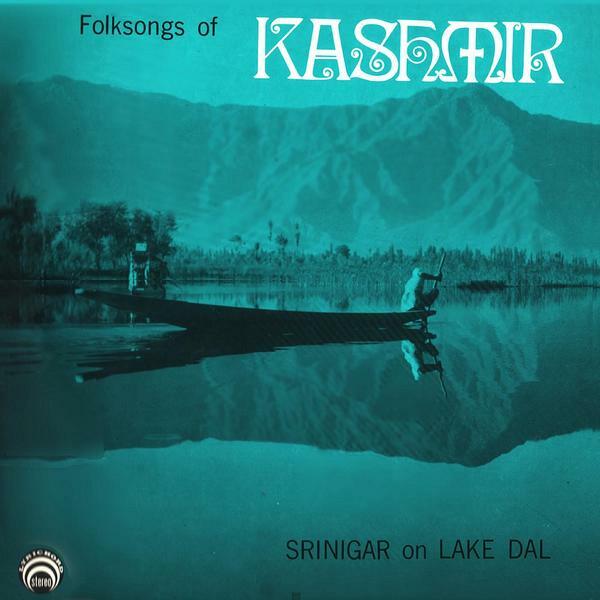 Solo vocal singing in Kashmir is reserved for songs of worship, so secular music includes a rich variety of traditional instrumentation to accompany the singer. Instruments on this recording include the stringed Rebab, Harmonium, the vocal sounding Sarangi, and the clay drum called the Not. Eli Mohammad Shera and others sing Sufi love and devotional songs, and several instrumental solos and duets are included as well."